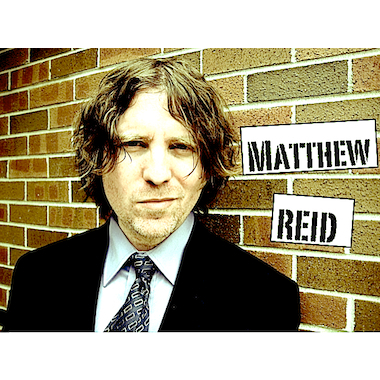 Critically acclaimed, award-winning composer Matthew Reid has an impressive background. For ten years he created and performed his eclectic scores live for The Second City-Toronto, resulting in many award-winning reviews. Matthew's instrumental songs have been performed by top orchestras in North America to standing ovations. Matthew composes and creates his music for film, television, games, web series, art galleries, museum exhibits, and pyrotechnic events. Variation A - Christmas, Xmas Orch. Variation B - Christmas, Xmas Orch.